Target 1 – Student-Centered Learning. FWSU students will engage in personalize learning involving collaborative inquiry, problem solving and creative learning opportunities. Indicator of Success – Students and staff will apply existing knowledge to create original works as a means of personal or group expression. Student Jurors returned not guilty verdicts in two cases heard in a criminal trial simulation held in the 7th and 8th Grade Applied Core Mock Trial class at GEMS. The class was formulated by 8th Grade Teachers Mary Bove and Eric Hadd to address some of the shifts required by the Common Core State Standards (CCSS) as well as to extend learning from core subjects in a more interactive way. Criminal Procedure and rights of the accused are natural extensions of the 8th Grade Constitution Unit while argumentation, use of evidence, close reading, and speaking and listening are key to the new English Language Arts Standards. In one case Casey Clevenger, a talented computer student, was accused of vandalizing a school computer lab and hacking the grading database to change grades. In the end, it was not proven that Clevenger committed either crime. In a separate case Beck Martin, a high school student, was accused of murder when a fellow student, who had discovered his cheating on an exam, was found dead on rocks below a beach cliff. 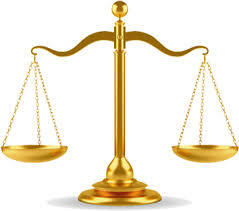 Once again the evidence presented to the jury was not enough to elicit a guilty verdict. Throughout the class, students worked in teams to represent the prosecution and defense while using evidence to create a compelling narrative and craft convincing arguments designed to lead the jury to a conclusion. As each witness testified, the answers helped sway the jury one way or another. As in a real criminal trial, the burden of proof rested on the prosecution which needed to prove guilt beyond a reasonable doubt. 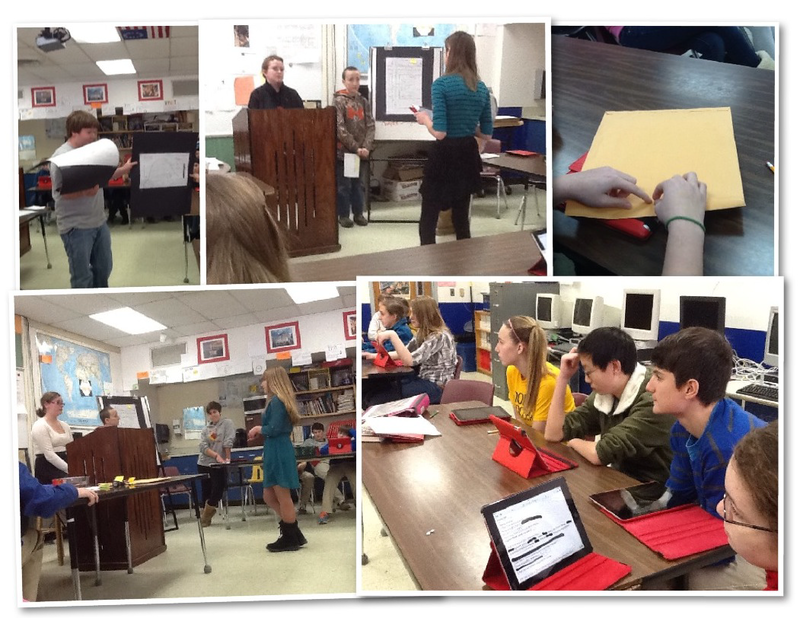 Although both sides worked hard on the case, the prosecution faced a greater challenge. Both cases were based on materials generated by the Constitutional Rights Foundation and American Bar Association. These packets contain a basic fact situation, witness statements, evidence exhibits, and courtroom rules and procedures. Students were responsible for keeping a journal throughout the process that the teachers were able to use for assessment of understanding of key concepts, effective use of evidence, and teamwork. 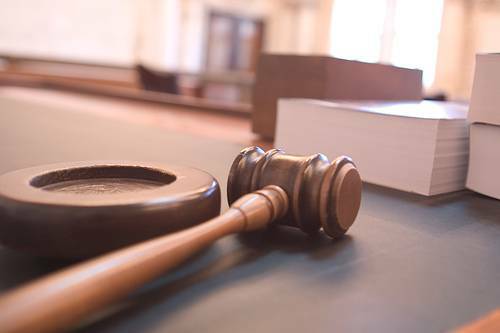 Mock trials proved to be an effective resource to get students engaged in civics concepts in an authentic way while also addressing the increased academic rigor of the Common Core Standards. This entry was posted in GEMS and tagged Flexible Learning Environment, Inquiry, Personalized Learning, Student-Centered Learning by Franklin West SU. Bookmark the permalink.